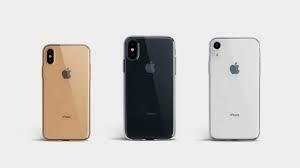 iPhone XR is the talk of the town nowadays. With its all screen structure, it’s just brilliant in any way. Its all liquid retina display is the most advanced LCD in the industry. Surely such a pricey piece of gem needs a proper case to make it more secure while making it look all the more beautiful. 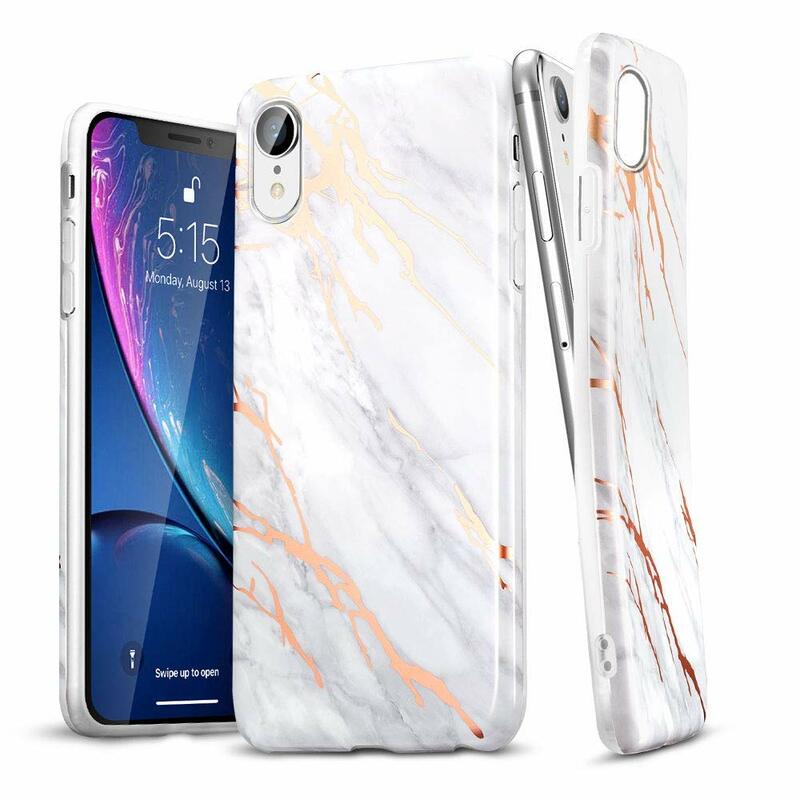 With so many options out there for cases, we have made it easier for you to choose the best case for your iPhone XR. 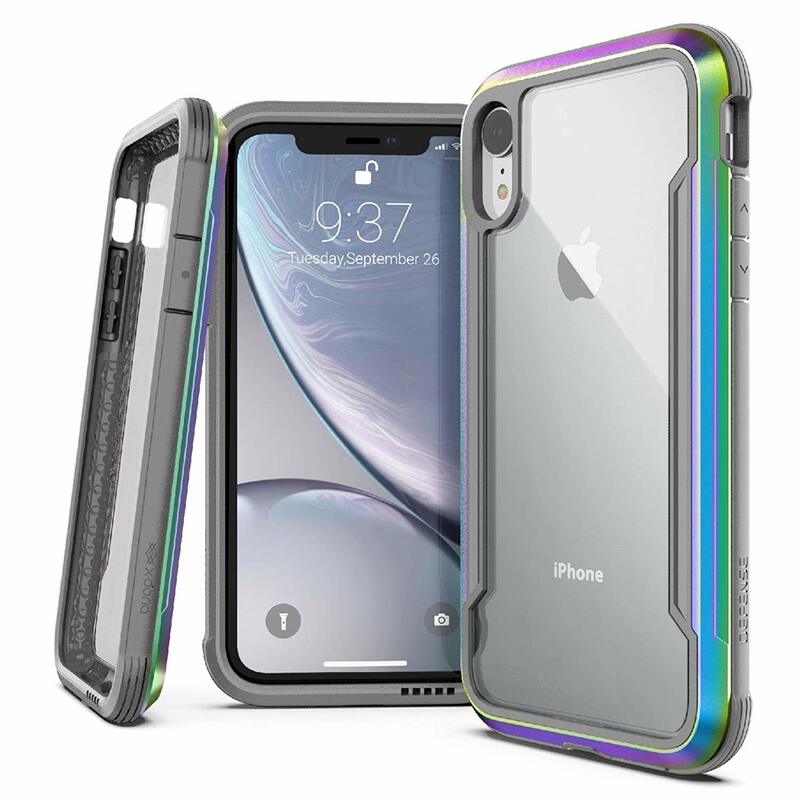 We have compiled a comprehensive list for the best cases for iPhone XR slim cases, also shed some light on their specific advantages. This FLY HAWk’S protective case is built with the dual material. While its outer shell is made of shock-proof, hard PC, its inner layer is made up of soft anti-stretch TPU rubber to save your phone from scratches. 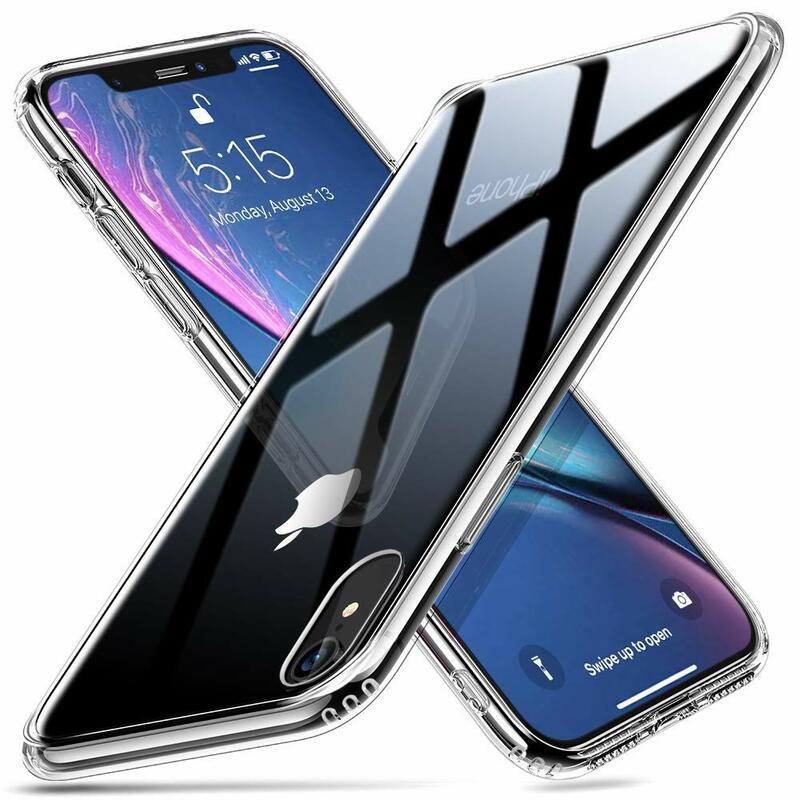 You can certainly trust FLY HAWK as with their new and improved craftsmanship and reinforced stitches, they make these new cases for iPhone x series more secure and durable. Available in 11 different colors, these cases suit both men, women, or teens of all ages. The case has a hidden slot to store one card inside and can be used as a wallet. 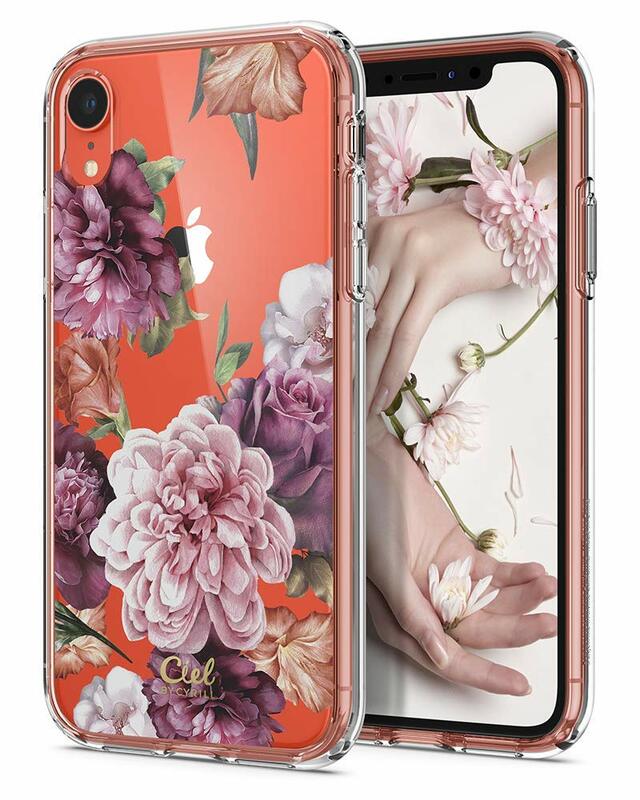 With its delicate painting, the case gives soft and metallic touch and is easy to hold. With its four corners, side, and raised lip the cases fully secure your phone. The case offers comprehensive protection to your phone with tempered glass and a soft TPU frame. Keeping the original beauty of your phone, this case mimics the iPhone XR’s smooth back and gives a great grip. Its 9H-hard tempered glass protects the mobile from the wears and tears of your everyday. Its soft corners material absorbs the shocks and protects the glass back of your phone. The case is available in six exciting colors.ESR provides a lifetime warranty for this case. For those who like to carry their iPhone in a stylish case, this case from Cyrill can be tempting. With its hard Pc cover and soft TPU bumper, the case gives a perfect grip and protect your phone. 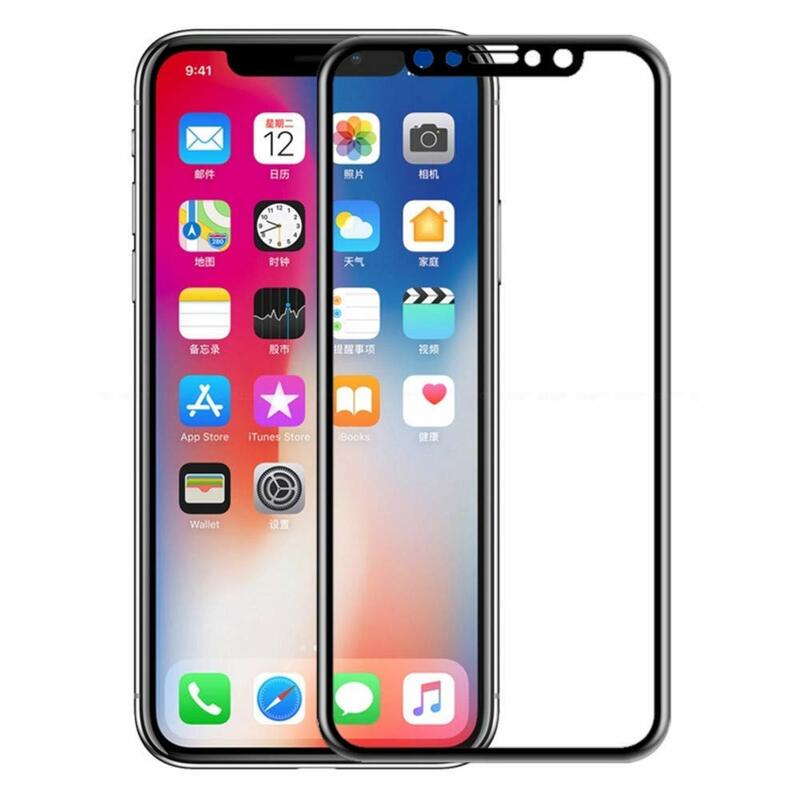 The case has a perfect cutout for iPhone XR and with its accurate buttons it is easy to access the phone. Its raises bezels lift screen and camera protecting them from scratches. The case is available in three elegant designs of cactus, pineapple and floral pattern to suit both men and women. 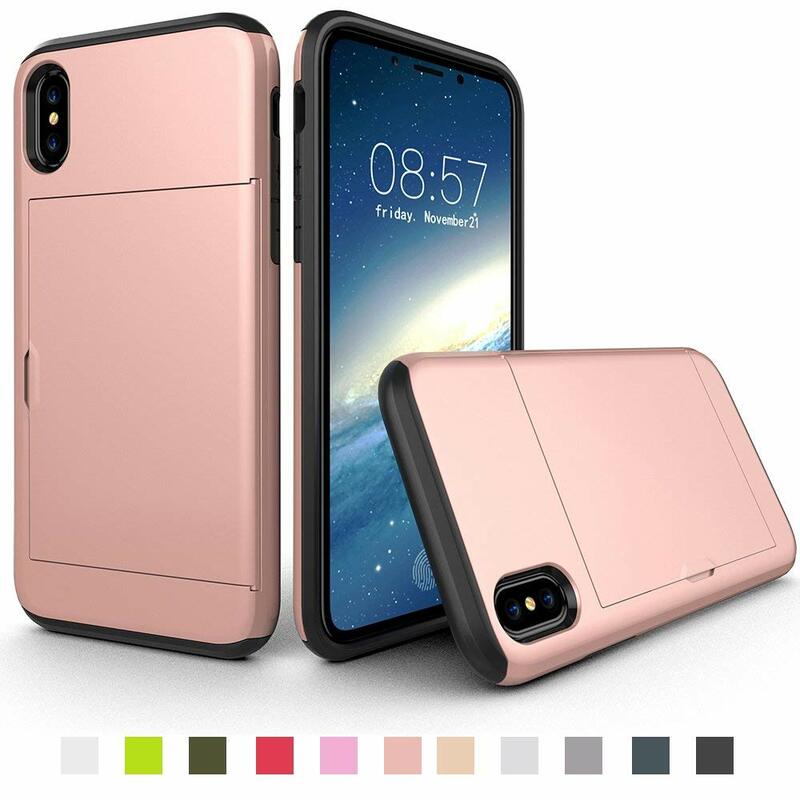 This case is exclusively built for iPhone XR. The case is certified to exceed Military Grade Drop Test for up to 3m drop. Its integrated front-facing channel amplifies the sound and redirects the sound to the front for a better sound experience. Its soft rubber lining inside makes it resist scratches while its hard polycarbonate shell absorbs and deflect the shocks to gives complete protection to your phone. Its raised lips protect the screen from scratches. You can choose your favorite out of five exciting color options. For some of us who don’t like to add bulk to their iPhone, this case is ultra-thin and light. It comes with a screen protector to shield the sensitive LCD of your screen. The case is made of tempered glass with the hardness of 8-9 H and 0.3 mm thick, three times stronger than a regular screen protector film. It can resist the scratches with even sharp tools or knives. The tempered glass screen has a strong adhesive that makes installation easy and sticks to the screen without affecting its touch-screen sensitivity. The case provides the maximum security to your fragile phone. For some of us who like to carry their phone as an accessory, this sparkling case is an irresistible choice. 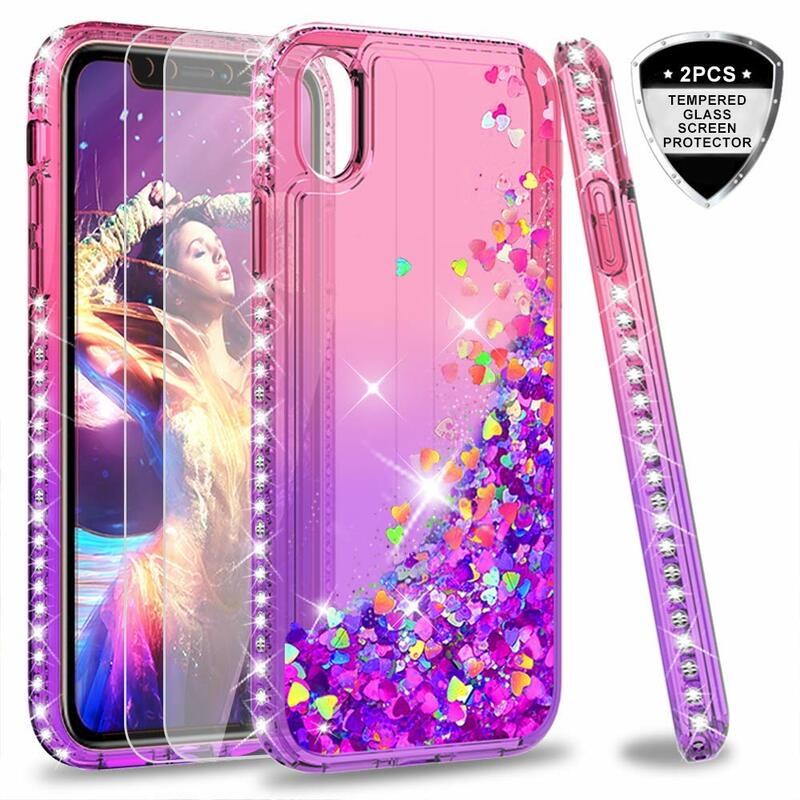 With the luxury diamonds around the case, and inside liquid glitter that moves freely, the case is quite fun and fashionable. Not only stylish but its back is built with soft TPU that is durable and fully protects your phone. It also comes with 2 pcs premium glass screen protector to secure the sensitive screen of the phone. Its precise cutouts allow easy access to all buttons, ports speakers and camera. The case is available in five exuberant colors. Again by ESR this classic case is built with marble design. It is ultra thin and doesn’t add any bulk to your slim phone. Its scratch resistant surface gives a comfortable grip without being slippery. The case is built with excellent quality TPU that makes installing and removing it easy. Built exclusively for iPhone XR, its precise cutouts give easy access to all ports without having to remove the case. With its raised edges it protects the screen and camera from scratches. The case comes in three classy colors.